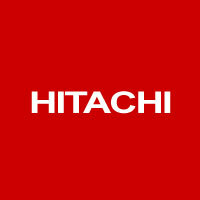 Hitachi’s low-temperature control systems are widely used in facilities such as food processing plants, distribution warehouses and ice skating rinks etc. I recently used MD Technical for a repair which a number of firms had not even offered to attempt, the equipment was quite old which added even more problems. I am glad to say MD Technical were able to complete the repair and kept in touch with me through the whole period.I am very happy with their service and will use them in the future.